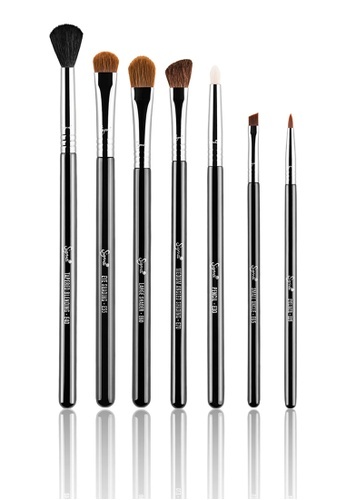 For the best brushes in a single kit, go for this basic eyes kit from SigmaÂ®. Containing seven professional quality brushes for the eyes, this set is perfect for applying, shading and blending of your favourite eyeshadows. Eye makeup will be a smoother one with this kit. 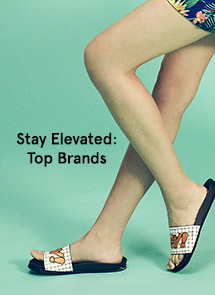 Can't find Basic Eyes Kit in your size?